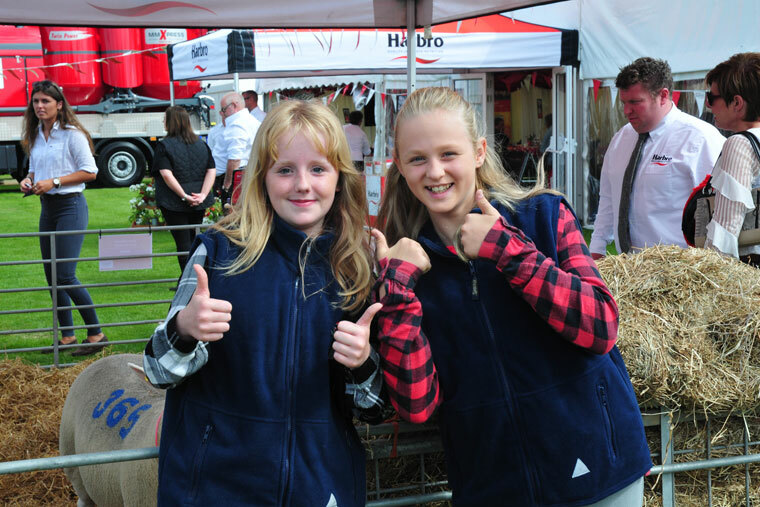 Turriff Show want visitors, exhibitors and members to have a pleasant and enjoyable experience. In case of an emergency there is an ambulance and police area located near the Secretary building at the Showground (see Showground map). We recommend that families with small children pick up a wrist band for their children to wear when they arrive through the admission gates. The wrist bands will allow you to write your emergency contact details on, so if for whatever reason your child/children find themselves separated for you, we can ensure we return them safely and efficiently by contacting the number on the band. The public are restricted from entering the cattle pens at the show due to a high health and safety risk. 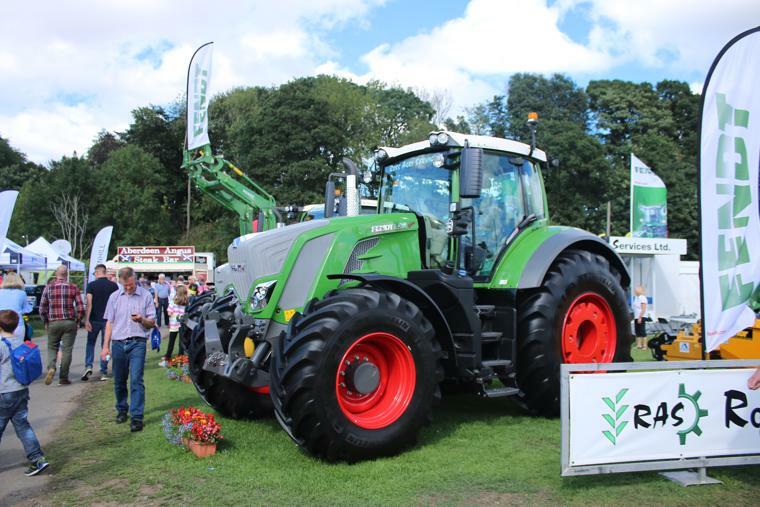 We want the public to stay safe and enjoy their experience at the show and like everything, animals can be unpredictable and with cattle up to 1000kg in weight we need the exhibitors to feel safe and comfortable handling their stock. 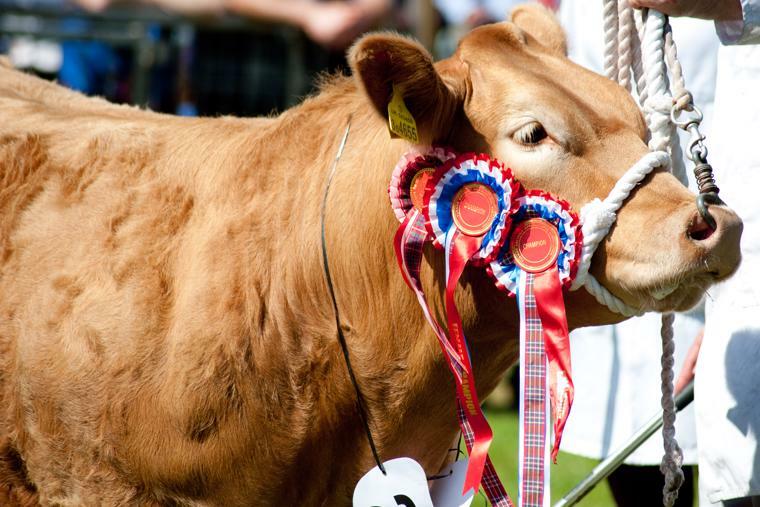 Visitors can still view the livestock on display by watching the judging of various breeds and the Grand Parade on the Monday afternoon, when the top prize winners take to the ring. We ask that all livestock exhibitors ensure they wear their Stockman wrist bands (which will be sent out with their entry numbers) to allow the stewards to distinguish who is exhibiting and allow access into the cattle pens.